Offering Smartphone & Computer Repairs Throughout Newport. 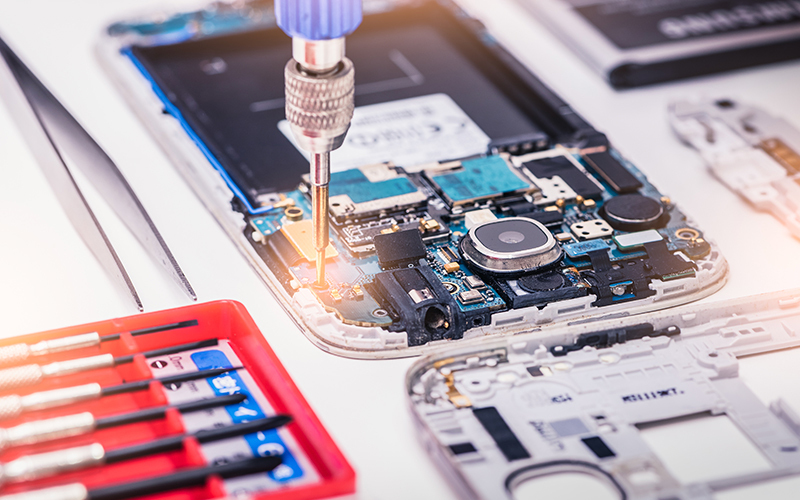 We offer phone and computer repairs to our customers in Newport and throughout the surrounding areas. At ElectroBIT we offer a service that does things differently! In today’s world, we know how important phones and computers are. That’s why we make the repair process easy! Whether it be a cracked screen, a dying battery, or even water damage, with our repair service, you are only a quick trip away from your device being as good as new! When it comes to needing a phone or computer repair in Newport, be sure to get in touch with ElectroBIT today! 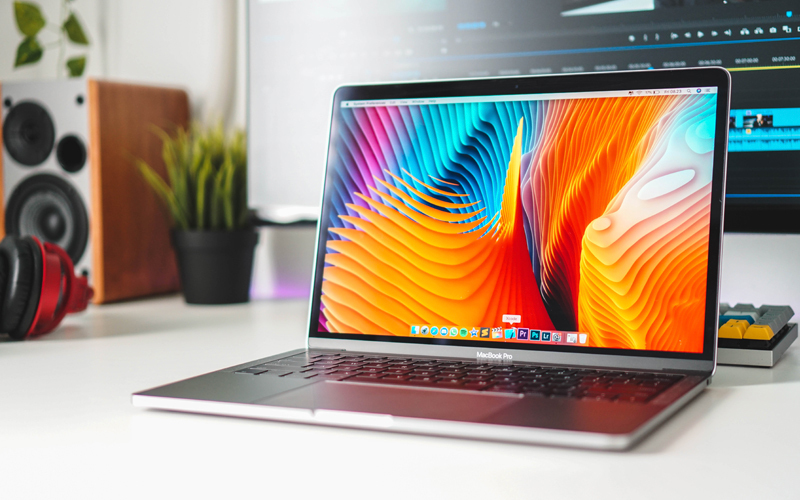 Whether it’s a broken screen, a battery replacement or something else, we have all your laptop repair needs covered, get in touch. 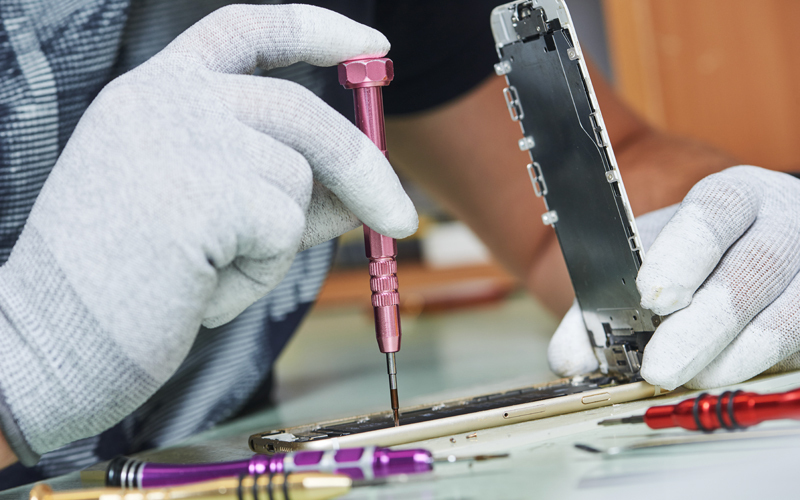 Our comprehensive mobile phone repair service covers all major brands such as Samsung, iPhone, Huawei and many more. 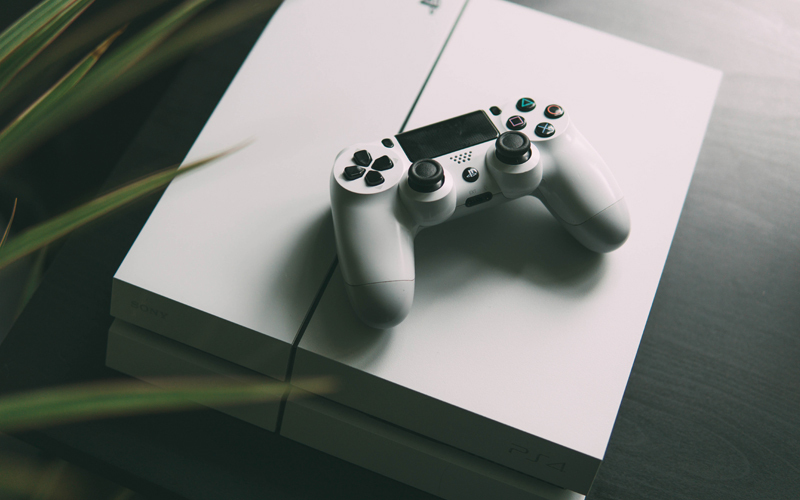 We repair all types of games consoles including Playstation 3, Playstation 4, Xbox 360 and Xbox One. With prices starting from £30. We understand how frustrating it can be without the use of your must-have gadget. That’s why we offer 24 hour emergency repairs to our customers in and around the Newport area. Most repairs can be carried out within 30 minutes and we only use quality replacement parts. No matter what the issue might be, don’t hesitate to get in touch with us to arrange a repair. We repair problems from all major brands such as iPhone, Samsung, Huawei, Google, Nokia and many more. At ElectroBIT, we offer competitive and fair prices to ensure the best possible repair service is offered to our customers. Whether you’ve cracked your screen, suffered water damage or something else, we have you covered. We offer a comprehensive smartphone repair service and can fix all makes and models of Android and iPhone devices. Most repairs are completed within 30 minutes. We have years of experience in the industry and have the skills and knowledge needed to ensure a professional and efficient repair service is offered. At ElectroBIT, we source OEM quality parts at an affordable price and all repairs come with a 3 month warranty. "I first found this company when my laptop broke and he fixed it and now I wouldn’t trust anyone else to fix my electronic devices. Just today I had my daughters iPhone 7 Plus that was deemed unrepairable by the official Apple store and I took it to the gentlemen here who repaired it and gave it back the next day for less than my phone insurance exesss. I don’t usually take the time to write reviews but I am so grateful. I wish them all the best with their business x"
"What a job you have done to fix my phone for such a cheap price, i think my advice to anyone would be dont even bother to contact anyone else as Dorel is gem! Thank you again!" Copyright © 2019. All rights reserved. Website by Outrank.